I'm sure many of you already know about Ghostbusters The Board Game Kickstarter, but I'm here to convince you to back the kickstarter. 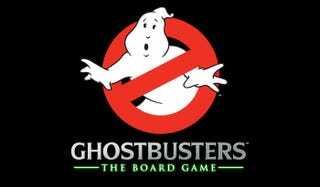 So if you have any intention of getting the Ghostbusters The Board Game, it's worth backing the kickstarter for the exclusives. Otherwise, you may find yourself feeling slimed.